Awesome massage tool, we love ours as we take care of our patients! ​We are your local dealer for the Pure-Wave cordless massager. 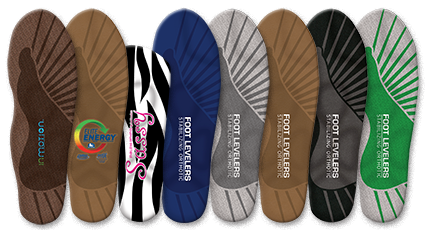 Offering the same price that it is found online without the shipping and handling fee. $124.95 for the CM-07 and $99.95 for the CM-05. Find out the differences here www.padousa.com. 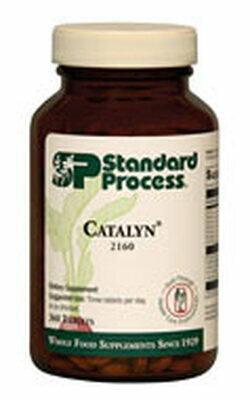 The Standard Process company believes strongly in Whole Food Nutrition. All of their products have all natural ingredients that have not been created artificially and have been handled in such a way that they are able to maintain the nutrients in their natural form. For more information on why whole food supplementation is important go to https://www.standardprocess.com/Why-Whole-Foods. We have a system to help us find out which products are best for you and your needs. Contact us to set up a nutritional consultation! In our office we proudly use doTERRA Essential Oils to help improve results. Sore and stiff muscles? 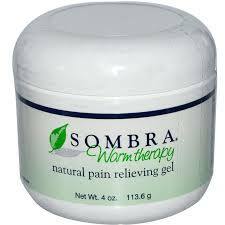 Sombra is an awesome "warming" product to help with these and other problems and to help reduce pain in chronic conditions.